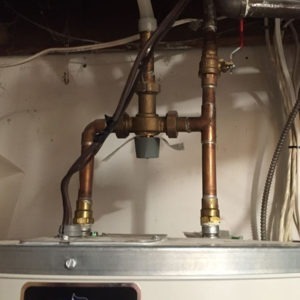 Having hot water is essential to survive in the thick of winter. 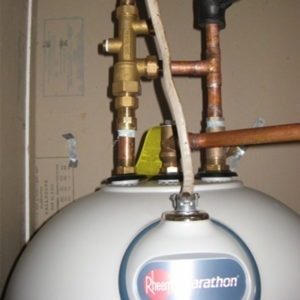 Installing an Electrical Water Heater is sure to stand you in good stead. 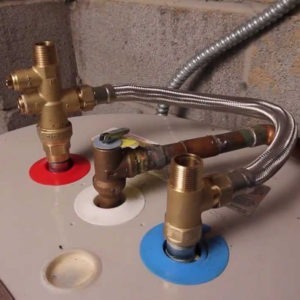 It will not only last for years without breaking down but can also be installed safely within a limited space. 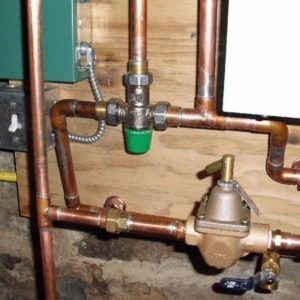 It is a great device to keep your electric bills in check too. 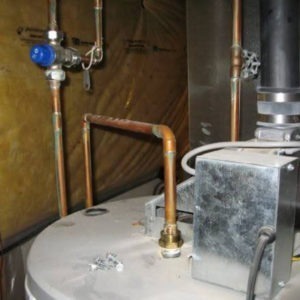 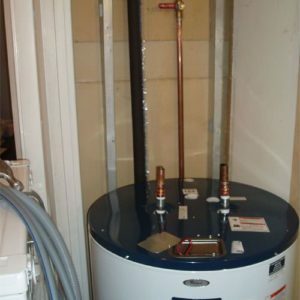 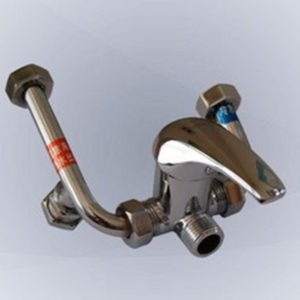 Do not shy away from obtaining our help for any kind of Toronto electrical water heaters plumbing services. 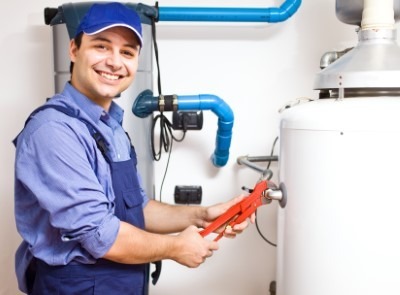 We have earned a stellar reputation in the area and will be able to stand by your side whether you want to install a heater, repair it or upgrade your facilities via a fitting replacement.